Business networking has always been powerful. No doubt its value is insurmountable to people who have the same passion to put forward a special cause. Building up a network of people entails a lot of hard work but the rewards are many. 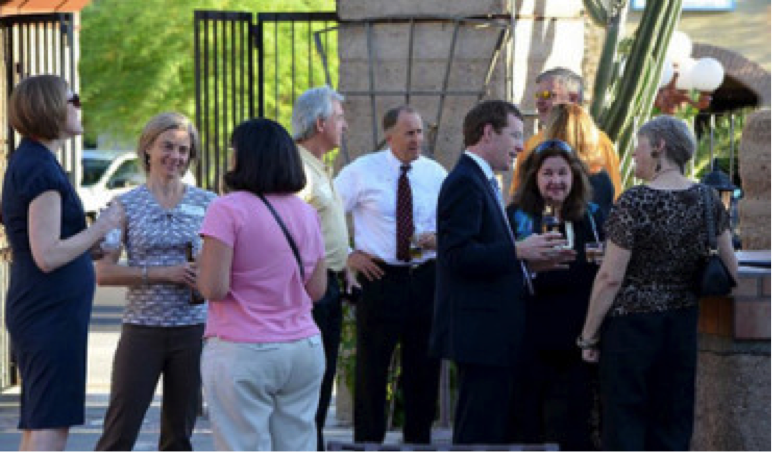 Business networking is effective for many reasons. It is low-cost marketing that brings more contacts and sales opportunities to a businessman or companies. It involves a number of methods: introductions, referrals, gatherings, face-to-face meetings, or conferences whether via by phone, email, or the Internet. With the advent of the World Wide Web, business networking now also includes social media networking and website marketing. There are more business networking methods being introduced through time and some might be considered obsolete. Why is business marketing among professionals, organizations, brands, and companies important again? The key to a more successful business is build great relationships with your partners, employers, clients, customers, suppliers, and even competitors. Business networking will make it possible for a company to start new dealings and strengthen bond with other members of the same network. Why else would you network if you don’t want to increase your sales? Business networking will help increase sales because services or products are marketed to a wider audience. The more people you know and the larger your network is, the more potential client and business opportunities for you. Increase in sales is a major advantage of business networking. 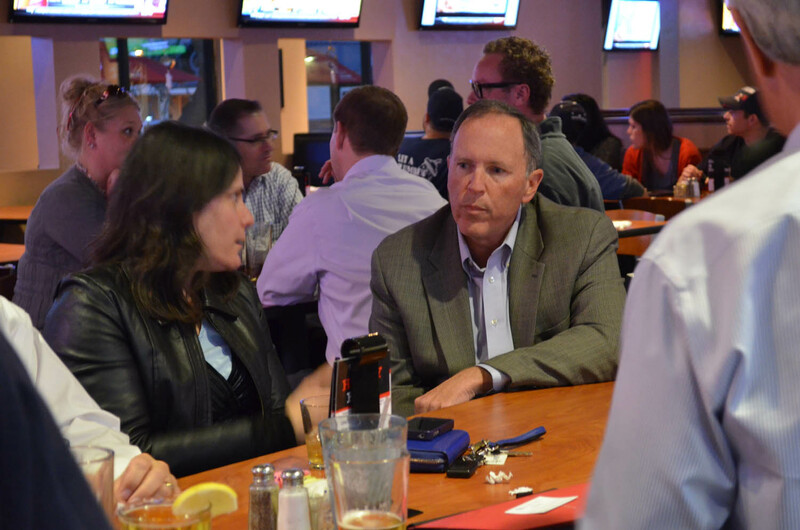 Business networking broadens horizons and promotes businesses. Old and new contacts are informed of new products, services, or offers. It is good to be part of a business network where everyone aims to help and promote one another’s businesses. The good thing about business networks is that everyone tries to learn something new from each other about the ropes of being in a trade. Sharing tips and tricks in business management is an important aspect because it’s one way of showing support. Bigger business owners training and educating other small businesses will certainly help. As they say, “Knowledge shared is knowledge gained”. Being part of a network is great because it brings more referrals as potential clients or customers or even suppliers. New leads and referrals may turn into clients or future business partners. Business networking offers high quality leads because these usually are loyal customers or reliable contacts. More new businesses opportunities can be discovered as the business network expands. Most people do business with people they like or have similar interests with or similar minds. Personal contacts can bring new partners or investors. More contacts may also mean more opportunities. 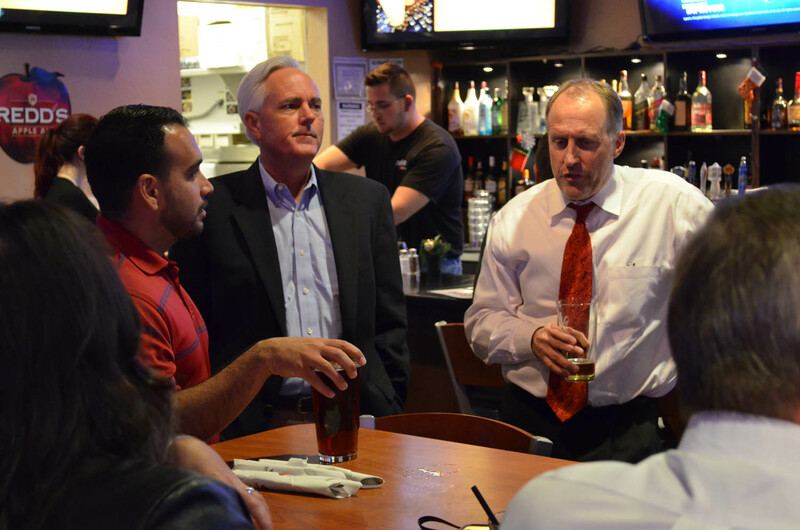 Opportunities you can find within business networking are endless. You can find more client leads, partnerships, writing or speaking opportunities, joint ventures, and asset or business sales. 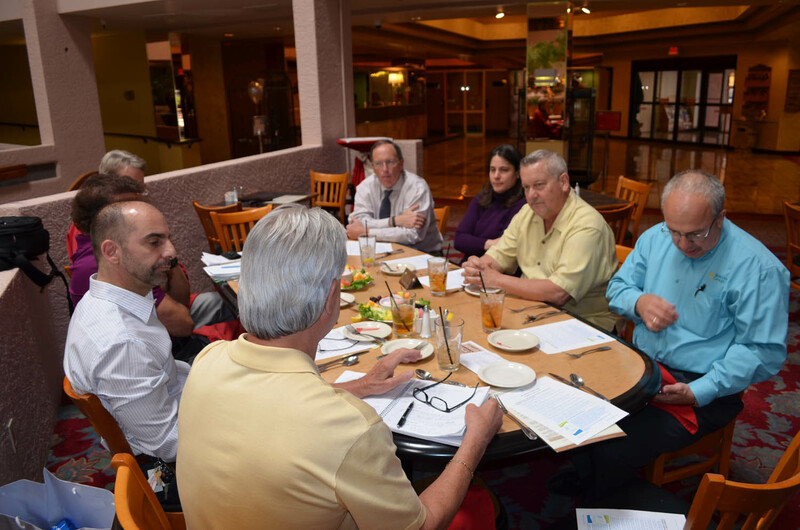 The Business Clubs America group came together on April 16th for a business roundtable hosted by BCA Member The Beacon Group. 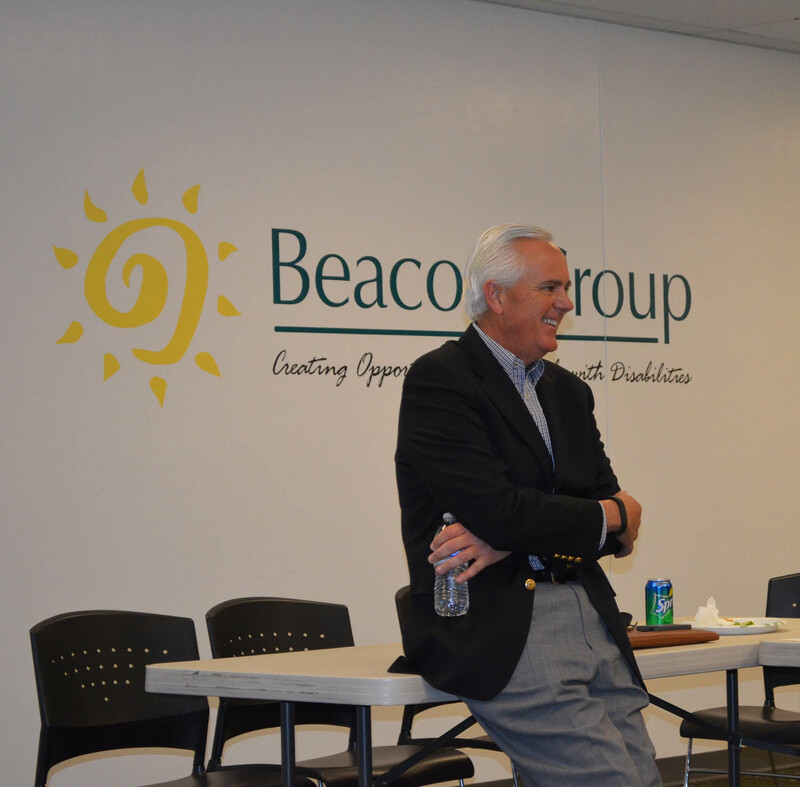 This lunch time event was held at The Beacon Group facilities on West Glenn. BCA Member companies attending included Burns Pest Elimination, The Viscount Hotel, Online Internet Results, AquaChill and The Beacon Group. Guest companies were represented by Turner Laboratories, JNR Networks and Document Management Solutions. The Beacon Group gave a 20 minute presentation about many of the services they provide that the membership didn’t know about. These services include several administrative services, maintenance services, electrical services and project management. Beacon representatives also spoke about their main mission and the services they provide in that realm. Then all other members were given a few minutes to explain their business and provide a description of what kind of new business they were seeking. See more photos of the event by following this BCA Photo Link. 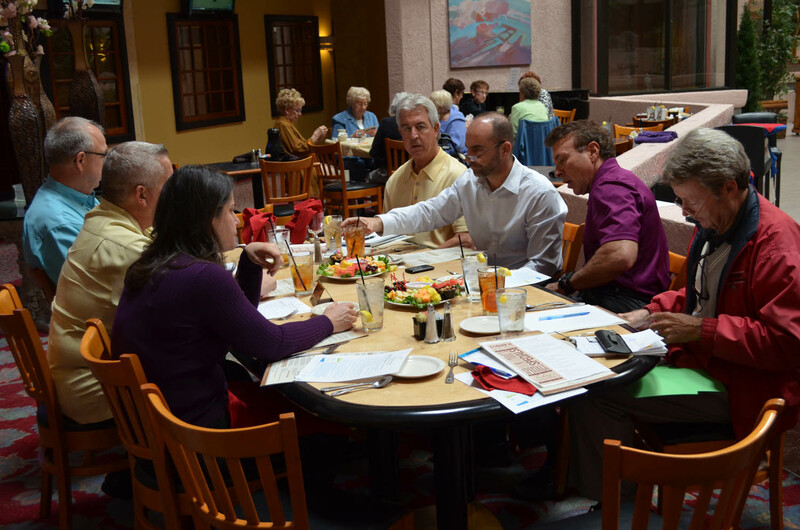 Unlike other networking groups, Business Clubs America brings members together with new business contacts. BCA just doesn’t say here is a lead..go get it. BCA brings that business to the table for a warm introduction to a BCA member. If this is the type of situation you would like in growing your business, call 520-429-4283 and let BCA come show you all the benefits of becoming a BCA member. When you have all BCA members as part of your new business development team, you cannot lose. If you want to build solid business relationships, consider joining Business Clubs America. 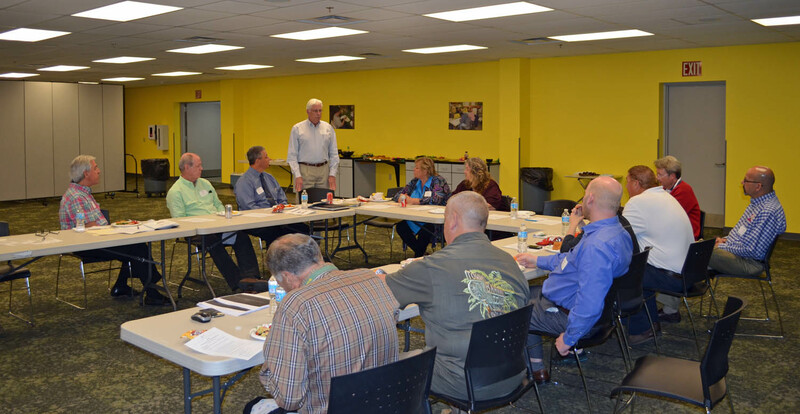 Business Clubs America members came together on March 5th for a business round table hosted by AdVision Outdoor. The event was conducted in the facilities of fellow BCA member The Beacon Group. Attending companies were The Beacon Group, Online Internet Results, Burns Pest Elimination, Crest Insurance Group and of course AdVision Outdoor. With over 1500 high impact displays, AdVision Outdoor is the exclusive provider of unobstructed eye level, eye catching outdoor advertising in the Tucson metro area, including Marana, South Tucson, the Catalina Foothills and NW side in Pima County. Our advertising displays are located on the side of the roadway, literally feet from the pavement – right before your eyes. BCA members are devoted to helping each other grow new business. 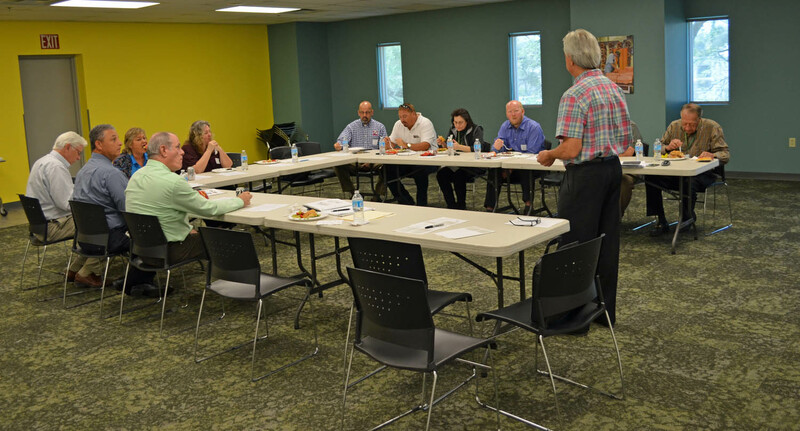 BCA brings members together in a variety of settings(like this round table) so that members continually learn about each other’s business and growth needs. Should you want a group of companies to become part of your new business development team, then consider becoming a member of Business Clubs America. Every member is dedicated to helping each other member grow their business. To find out if this model would be a fit for your growth plans, call 520-429-4283 to arrange a meeting to learn more about Business Clubs America. 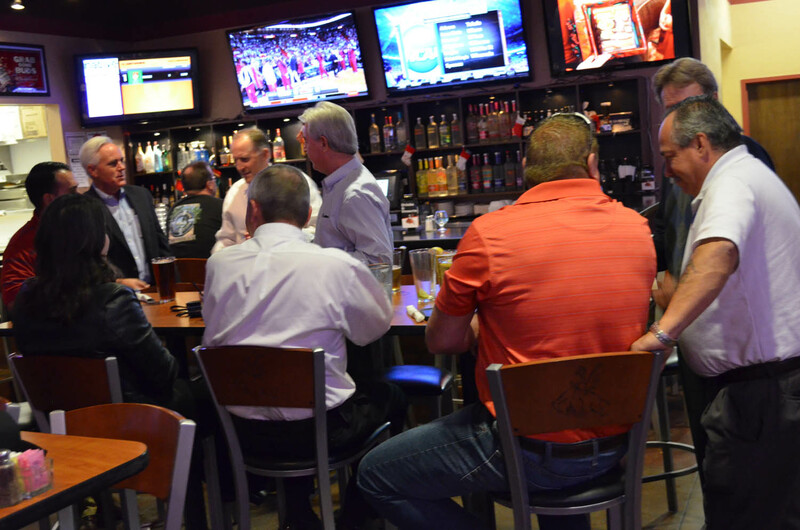 Business Clubs America bring it’s members together in different settings so that members get to know each other and each others’ companies thoroughly. 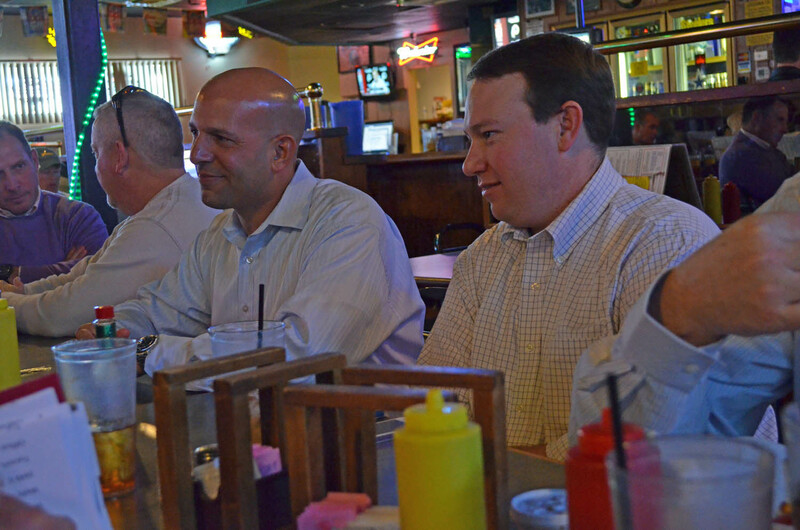 On Wednesday, February 26, a member to member lunch was held for a small contingent of members. Companies represented were The Beacon Group, AdVision Outdoor, Udall Law Firm, Burns Pest Elimination, RCM CPAs and AquaChill. Each attending member was able to hold conversations with the other members and as a group each company expressed business categories that would be ideal for them to meet. Personally helping other members to grow new business is the goal of each BCA Member. Through trust building and education of what each member is about, all members can confidently refer members into their contact and acquaintance databases. BCA helps build trust amongst member through all kinds of these member events. Should this type of philosophy to grow new business appeal to you, call 520-429-4283 to schedule a meeting so BCA can learn about your business, you can learn all the benefits of Business Clubs America and we’ll see if there might be a fit for both. Business Clubs America is supporting BCA Member University of Phoenix in their efforts to increase the awareness of the Tucson business community about “Teachers In Industry”. This University of Arizona program calls for the partnering of teachers with business to prepare the future workforce. of a science, technology, engineering or math (STEM) teacher. Teachers take their real-world industry experience back into the classroom to more effectively prepare students to enter the future workforce. The Teachers in Industry program is the best long term investment in the development of future scientists, technologists, engineers and mathematicians essential to the 21st century workforce. Click here to see the Teachers In Industry brochure or visit them online on this BCA Link. 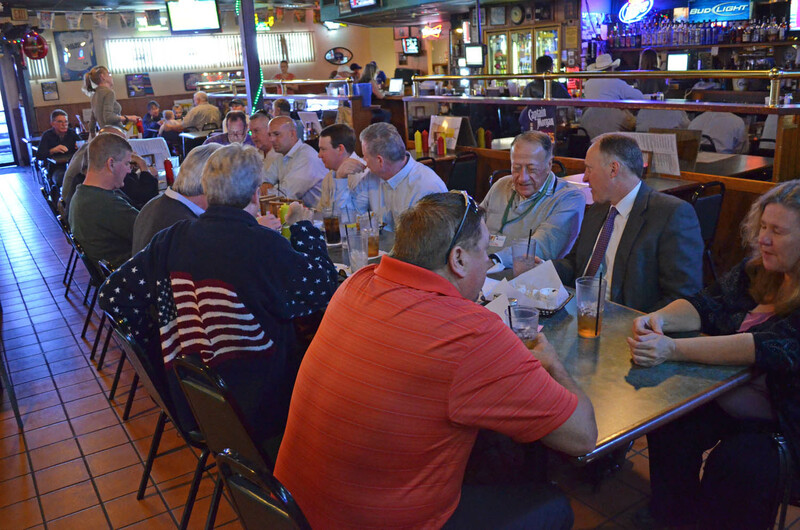 Business Clubs America member Adkins Cabling hosted a business round table for BCA members on February 12th. 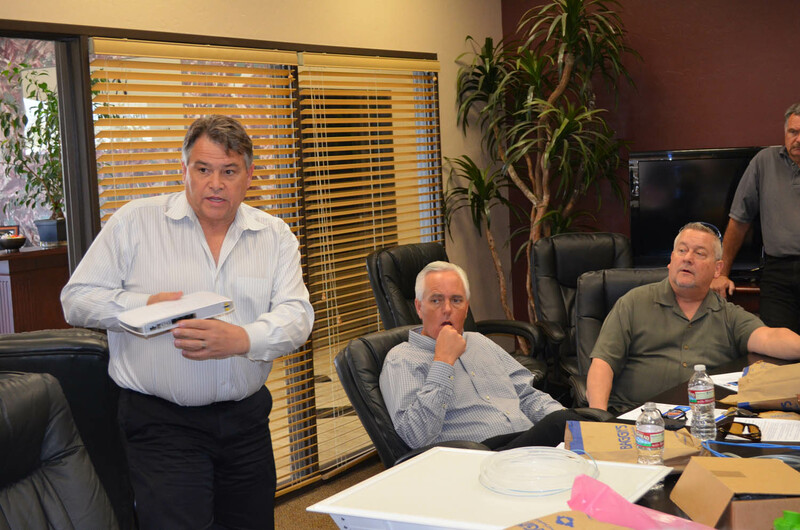 Member companies gathered in the conference room of BCA member Canyon Building & Design. 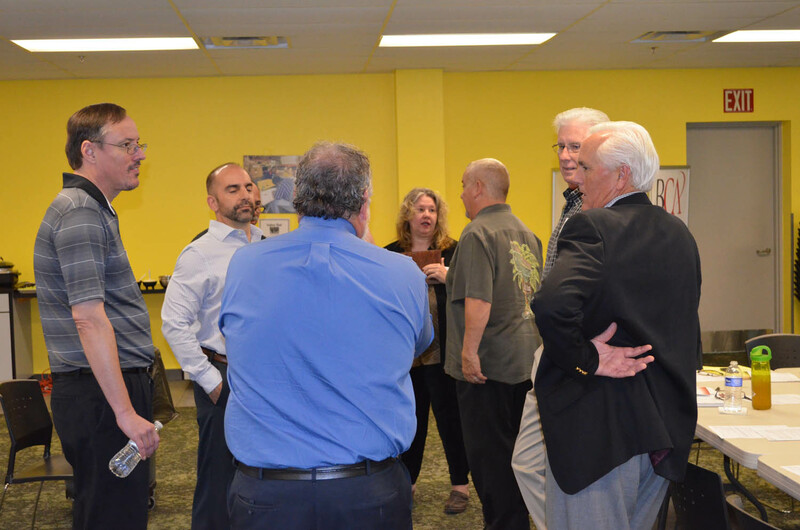 Among the members attending were the Crest Insurance Goup, Online Internet Results, Burns Pest Elimination, University of Phoenix, AdVision Outdoor, The Beacon Group, Canyon Building & Design and presenter Adkins Cabling. 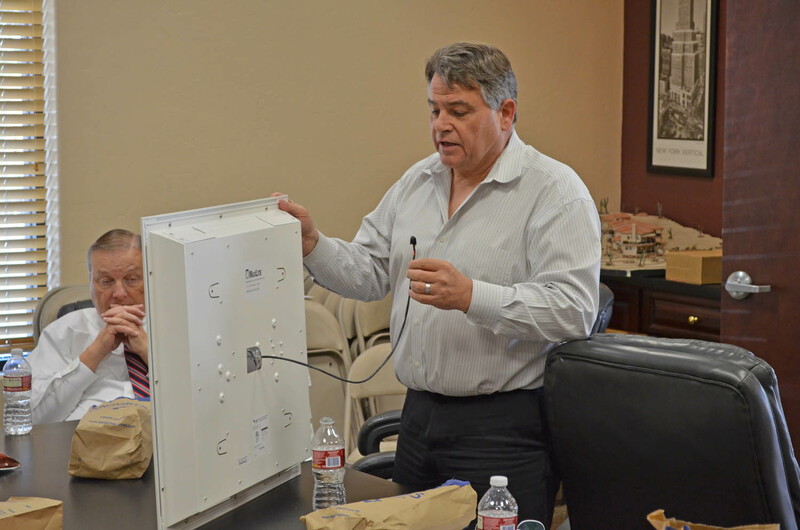 Adkins Cabling owner, Tad Adkins conducted a presentation centered around what services and products that Adkins Cabling can provide their clients. Tad also showed the members the advantages of new LED lights systems and answered several questions about his business. BCA members also shared some exciting success stories of how members were assisting other members in getting into to top level decision makers in the quest for earning new business. See more pics by following this BCA photo link. Through round tables and other types of events, Business Clubs America members learn about one another and build a solid “trust factor”. This trust allows member to comfortably open new business doors for other members when the opportunities arise. If this type of business model appeals to how you would like to grow new business, call 520-429-4283 to set up a meeting to learn the benefits of BCA and to see if BCA might be a fit for you. 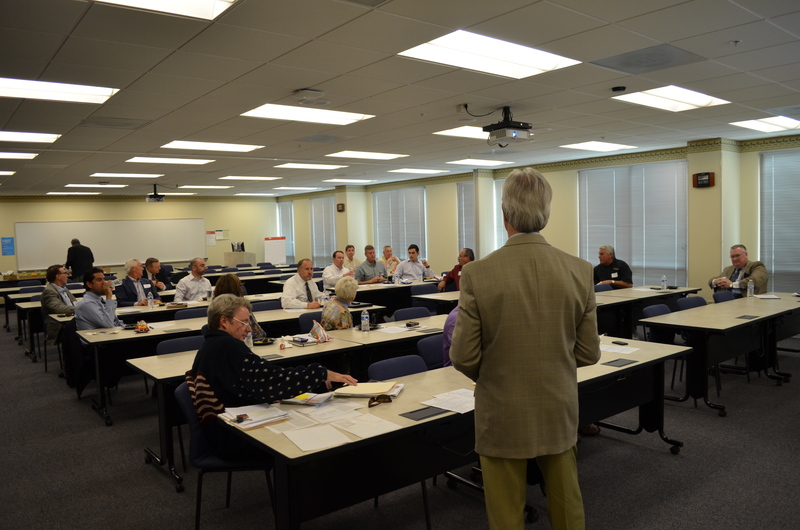 On January 29th, the members of Business Clubs America came together to get updated information concerning the new Affordable Health Care Act. 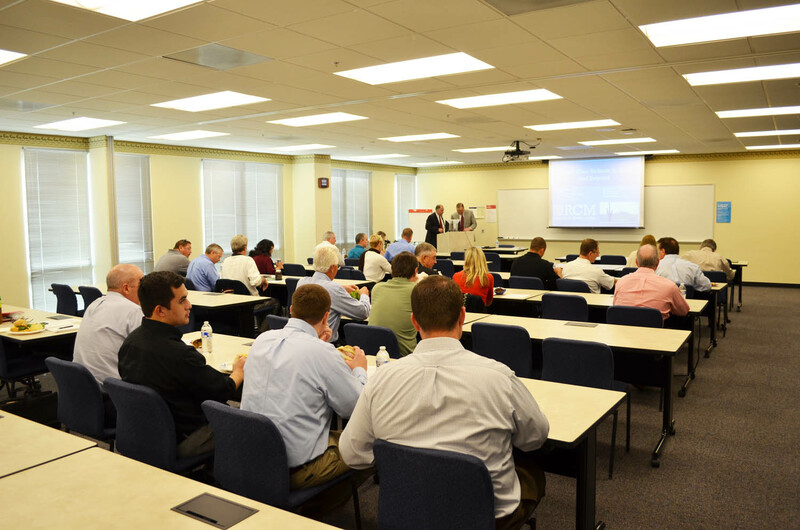 The seminar was held in the facilities of BCA Member, and home of the BCA Professional Development Series, University of Phoenix. BCA members who were able to attend were the Crest Insurance Group, Burns Pest Elimination, Udall Law Firm, AdVision Outdoor, Regier, Carr & Monroe CPAs and Aqua Chill. Several guest companies were on hand; Turner Laboratories, Groves Assisted Living, Conway Tile, Tucson Greyhound Park and Trisports.com. The initial presentation was given by Nicole Simpson of RCM who gave an overview of the tax considerations of the new law. 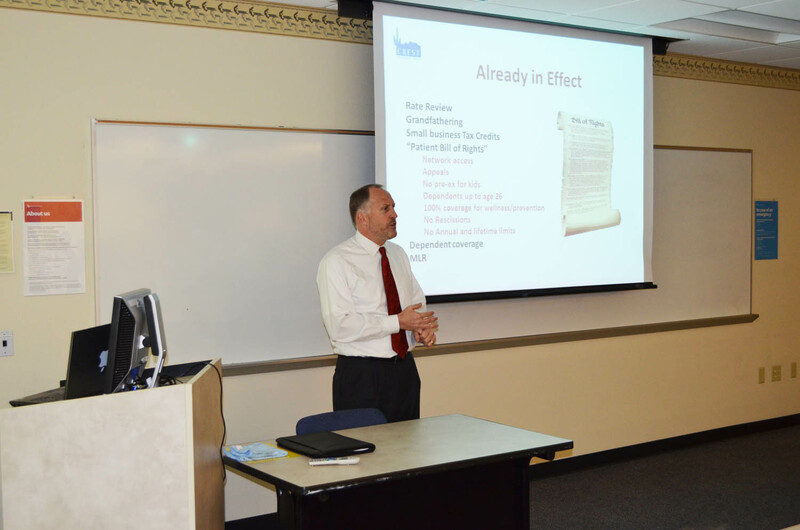 Jay Heydt of the Crest Insurance Group followed with data concerning the insurance aspects of this legislation. Follow this BCA photo link to see other pictures. This type of event is just one of the many ways that Business Clubs America brings members together, not only to learn about topics that will affected their business, but to learn more about each other. Business Clubs America is a strong coalition of companies that know and trust one another and serve as each other’s New Business Development departments. Should this type of referral marketing organization appeal to you, call 520-429-4283 to set up a meeting to see if there is a fit. 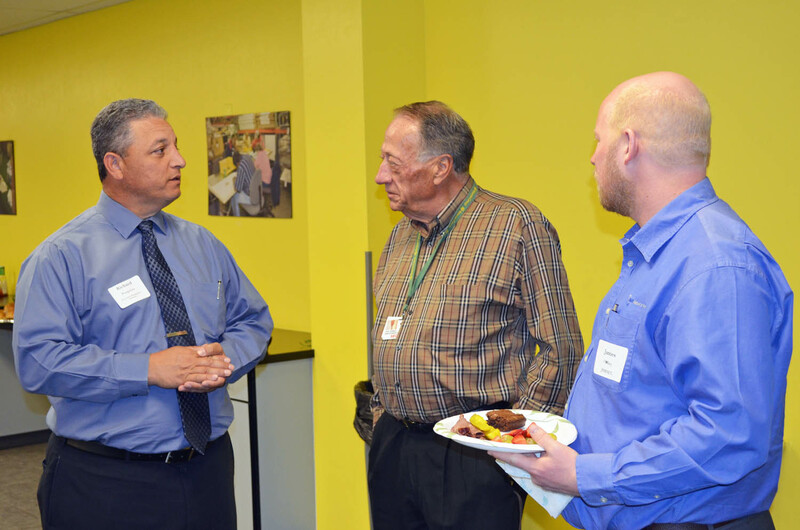 Business Clubs America Tucson brought members together on January 22nd for a special seminar called “The Revenue Game”. 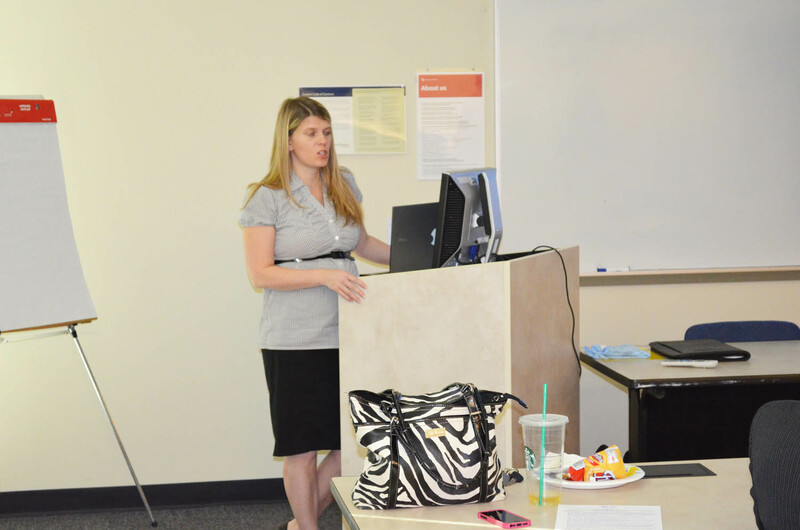 The event was held in the facilities of BCA member University of Phoenix. Attending member companies included The Crest Insurance Group, University Of Phoenix, The Beacon Group, Eagle Rock Excavation, Canyon Building & Design, Burns Pest Elimination, AdVision, Adkins Cabling and Aqua Chill. Guest companies present were Kelly Services, CMS and Remedy Intelligent Staffing. 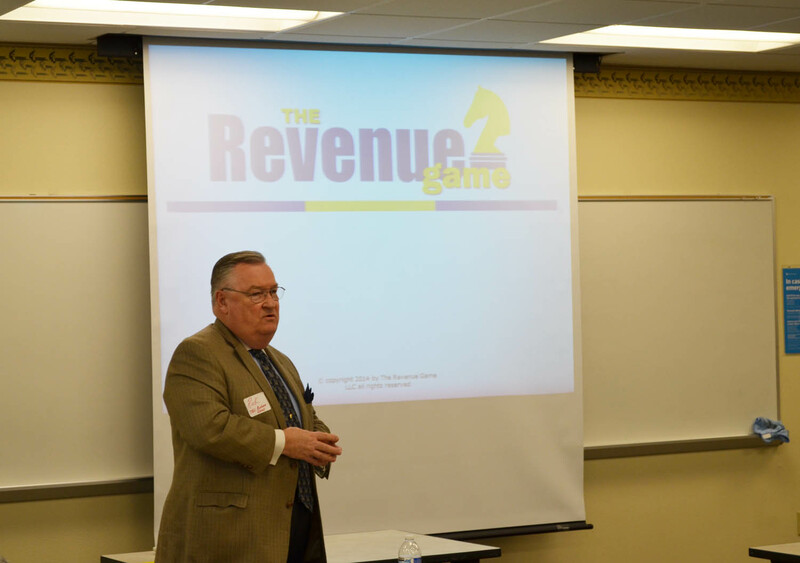 “The Revenue Game” seminar guest speaker was Rick McPartlin who is the founder of The Revenue Game and consults many Fortune 500 companies and smaller companies as well. Rick spoke about how to stop the cost of revenue chaos and the Three Rules For Revenue Success. See a few more photos of the event at the end of this BCA photo link. Business Clubs America regularly brings members to together to learn more about one another to build the solid trust factor with each other. When the trust factor is strong, the referral factor becomes strong. Each members becomes a representative of all other members’ new business development team. Should this philosophy be in line with your way of thinking, then call 520-429-4283 to schedule a meeting to learn the full benefits of BCA and to see if this way of securing new business is a fit for you. 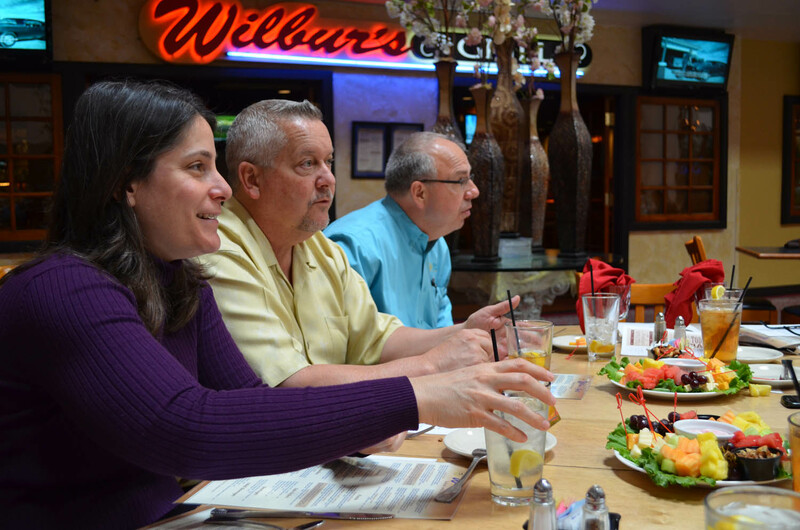 Business Clubs America members gathered on December 18th to enjoy some holiday cheer. The evening event was held at Native New Yorker. Member companies represented included AdVision, Burns Pest Elimination, RCM, Udall Law Firm and The Crest Insurance Group. Those attending were able to catch up and learn about holiday plans of the other members. Business Clubs America brings members together in variety of organized settings to allow members to learn more about each other both from a professional and personal point of view. The goal of all these events is to build the trust factor among all member companies. By building and maintaining a high trust factor, BCA members can then work towards referring other members into new business environments when the situation is appropriate. Business Clubs America facilitates these referral introductions for members. To learn more about how Business Clubs America enriches new business growth for it’s members and to see if BCA might be a fit for your company, call 520-429-4283 to schedule a get together. 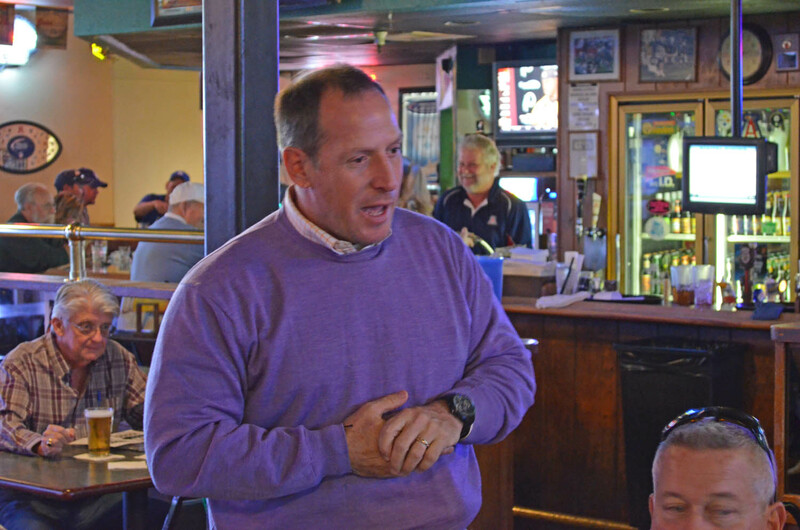 Business Clubs America brought members together for a luncheon on December 11th at Frank’s Sports Grill & Bar on East Speedway. 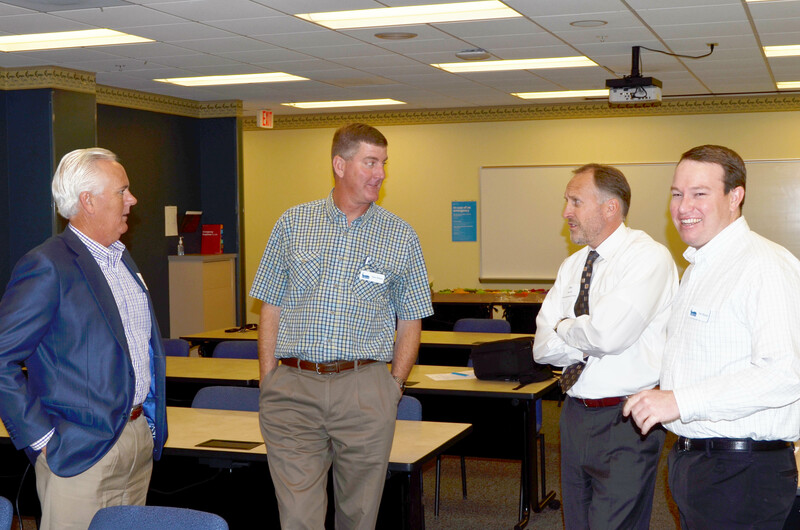 Members came to meet representatives of a prospective new BCA Member, Employer Solutions Group. Dean Gekas of Employer Solutions Group spoke with all the members present and then provided the group with information about ESG, what they do, how long they have been doing it and what kind of clients they feel they can serve best. Business Clubs America is about building trusting relationships among members so each member will not hesitate to recommend other members to their contacts when the situation arises. That trust is built through a variety of measures such as this type of luncheon. 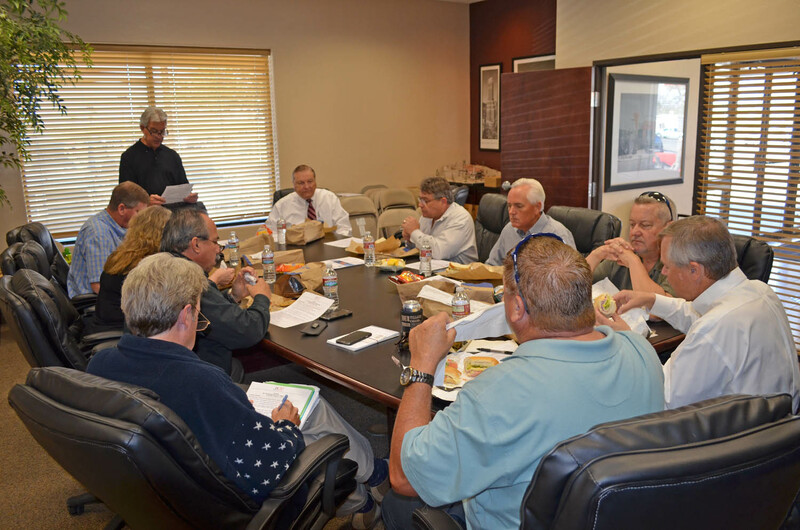 Should you feel that you would like a large group of companies to be part of your new business development team, call 520-429-4283 to set up a meeting to see if BCA might be a fit for your business.